With that, Peerapong Boonlert and Keminth Kubo came to Japan with one goal: become MotoGP riders. At the same time, their arrival marked the beginning of Thai Yamaha Motor Co., Ltd. (TYM)’s own challenge: produce MotoGP riders. To become a MotoGP rider today, there are a number of relatively conventional routes to take—including a few outside norm, of course. The ”standard course” is to get good results in your mid-teens racing in a series like one of the Cup championships or the FIM CEV Moto3 Junior World Championship organized by Dorna Sports (the company that runs and manages the MotoGP World Championship), then making your way into a Moto3 or Moto2 team. If you get good results once again and are seen as possessing the right disposition, you have a chance of being selected to ride for a MotoGP team. Then once you’re in MotoGP, you need to be competitive by the time you reach your early 20s; Maverick Viñales of the Movistar Yamaha MotoGP team is a good example of this flow. During the off-time between races, Team Manager Abe put together a training plan for the pair that had them working hard six days of the week. 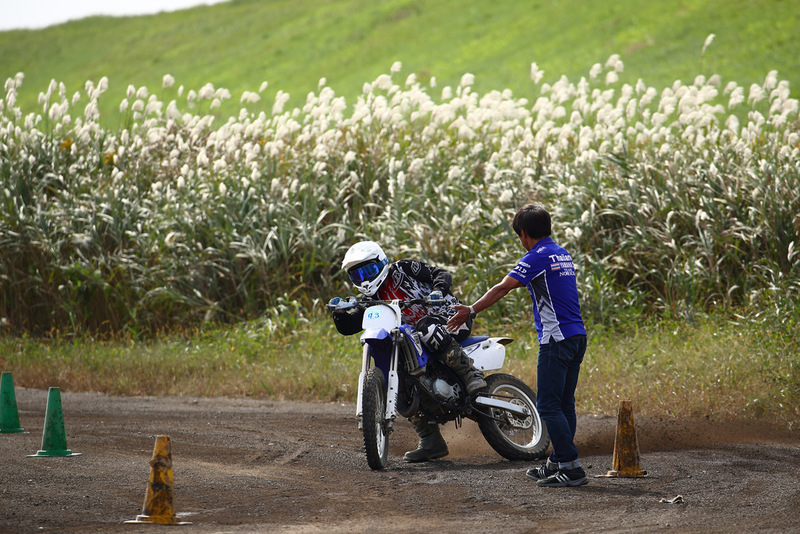 Abe’s passion for the project was evident: the two riders spent time on the track of course, but the training was diverse, including the dirt, supermotard and motocross riding that built Norick’s own skills, as well as time exercising in the gym. Thus, the two began a gradual transition, both as riders and as people. 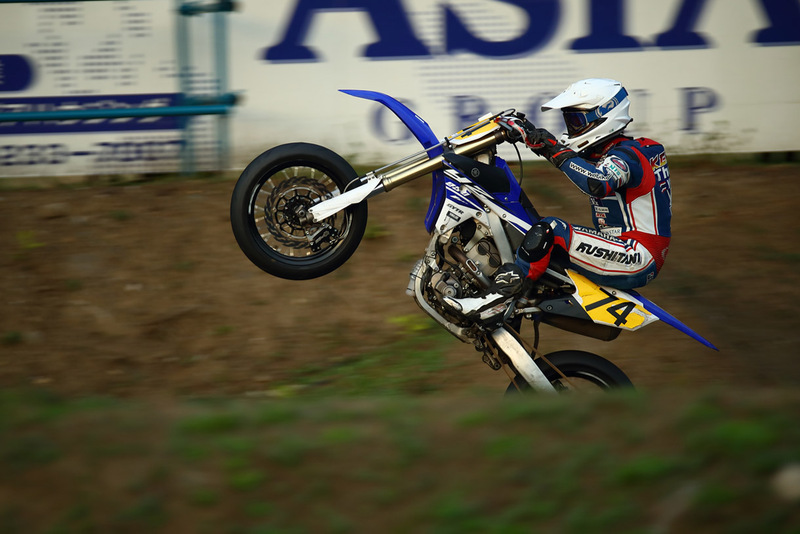 They took wins in local championships from the beginning of the season, steadily honing their skills while developed deeper bonds with Abe, the Yamaha Thailand Team Norick staff and the others around them. 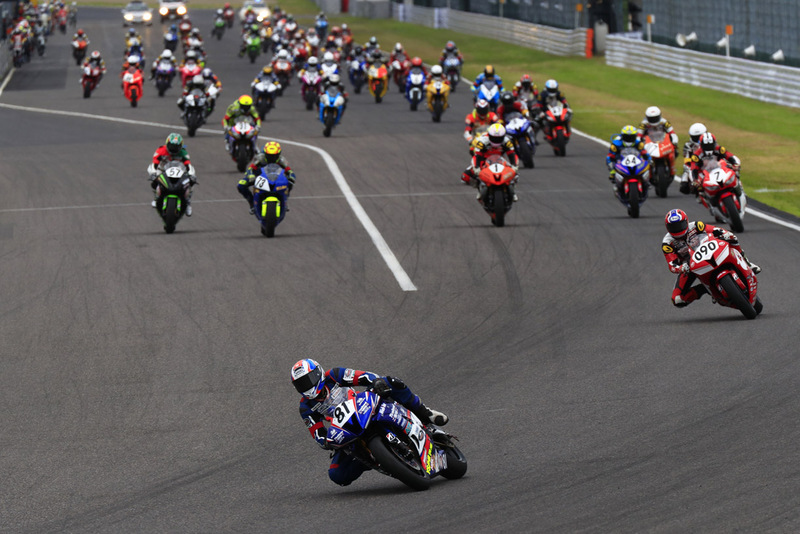 Then in the middle of the season, the two riders took on the Suzuka 4 Hours Endurance Race held in tandem with the famous Suzuka 8 Hours. A great number of young Japanese riders participate to test their mettle with hopes of stepping up from local championships to the All Japan Road Race Championship, making it the perfect opportunity for Peerapong and Keminth to gauge their skills. Not only that, but it would be the best stage on which to test their bonds as teammates and their bonds with Abe and the team staff. Looking at just the results, it was all over with one crash and a subsequent withdrawal from the race. However, it was a well-executed effort. Keminth maintained their position while Peerapong set fast lap times. Until the crash, the team was running at the front. Peerapong reflected on the race: ”All I felt was that I had to stay at the front and ended up pushing too hard. But I learned a lot. It gave me a lot to think about regarding how to run a race in general, like tires and race pace but especially how important the team is and my relationship with them.” Following that however, his injuries forced him to return home. In autumn, Keminth broke out of his shell just as Abe predicted. Abe’s decision meant that Peerapong would return to the AP250 class in the ARRC to mount another challenge. ”I’m disappointed to leave Japan, but I’ll give my all to win the AP250 title. I’ve got to make a fresh start from this point on. And I’ll keep aiming for Moto3!” he enthused. 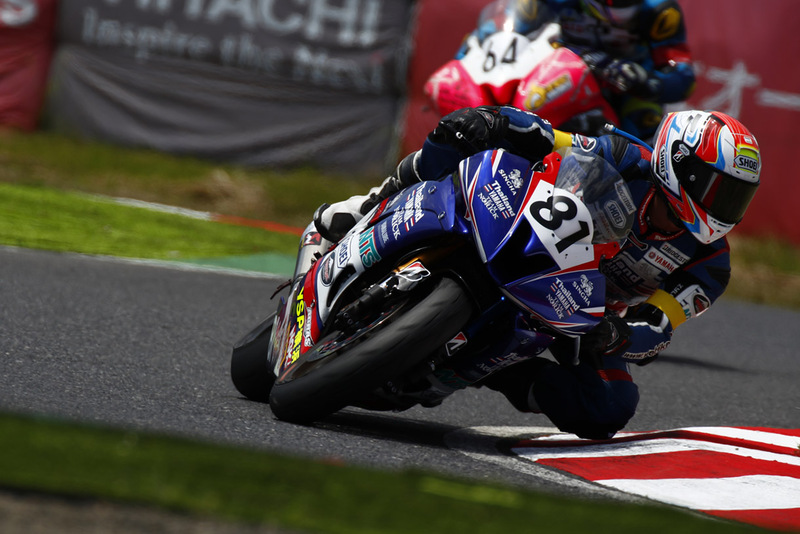 Keminth will step up to the All Japan Championship and is set to contest the J-GP2 class, which runs with machines based on production 600cc motorcycles but with custom frames. This class was chosen for no other reason than the fact that Keminth’s target is to enter Moto2 in a few years’ time. 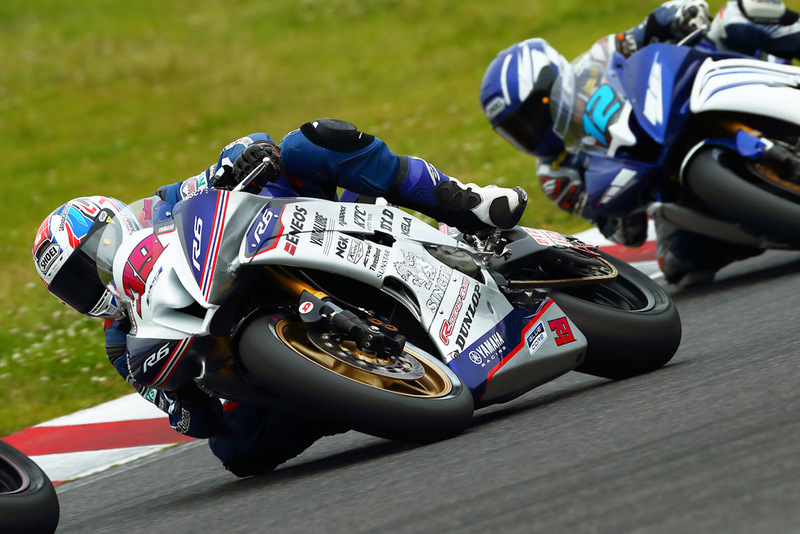 TYM’s campaign in racing is always about taking on challenges, and as Yamaha deepens its coordination with subsidiaries like TYM and others across Asia and other areas, we are determined to continue to supporting their challenge. The long winter break is almost over, and with it the curtain will be raised on a new season. This short documentary covers Keminth Kubo and Peerapong Boonlert as they train as racers in Japan and enter the 2016 Suzuka 4 Hours.